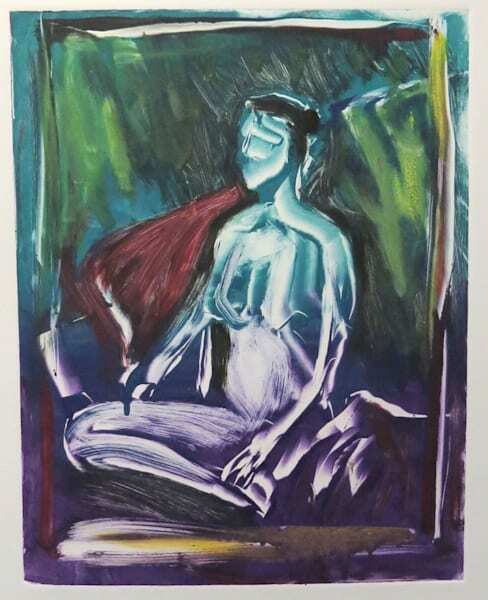 This is a collection of original print artwork on paper by artist Chris Kihlstrom made in the eighties and nineties. 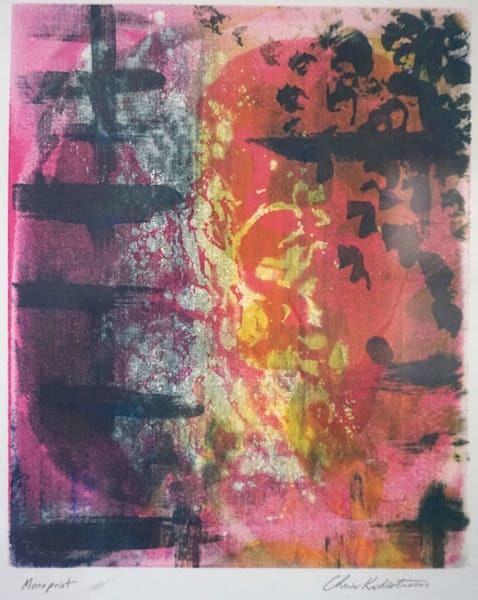 All of these prints were hand printed by the artist himself. 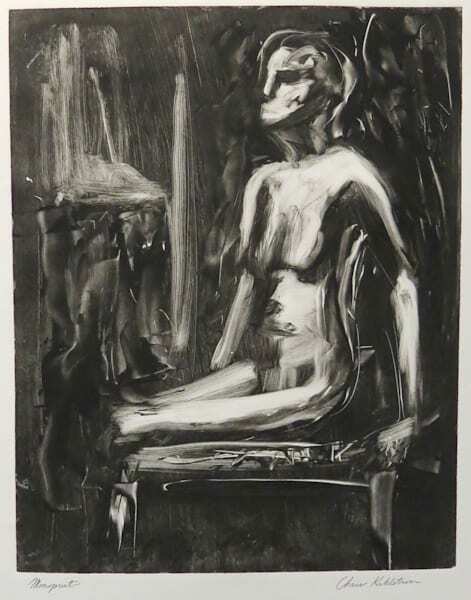 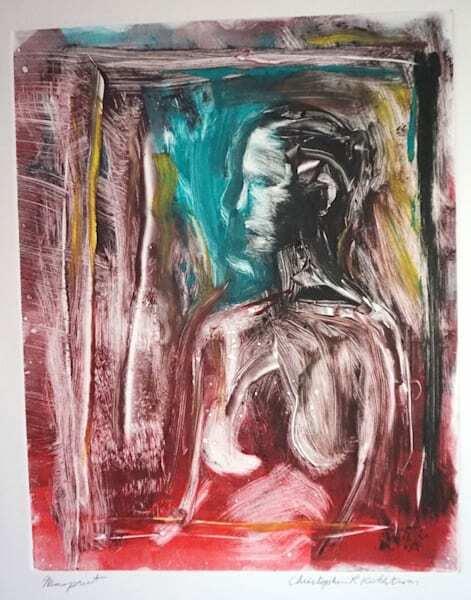 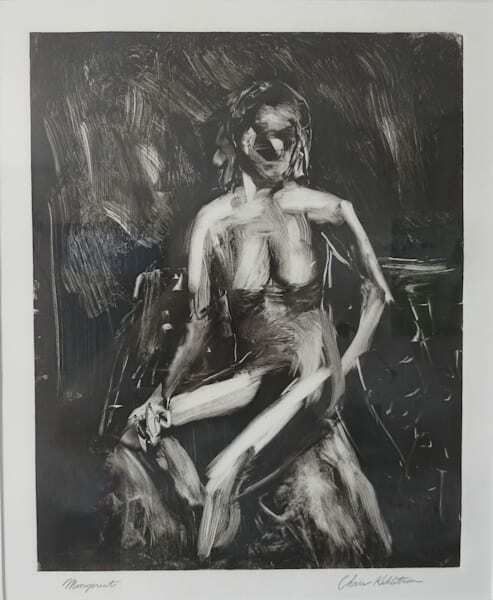 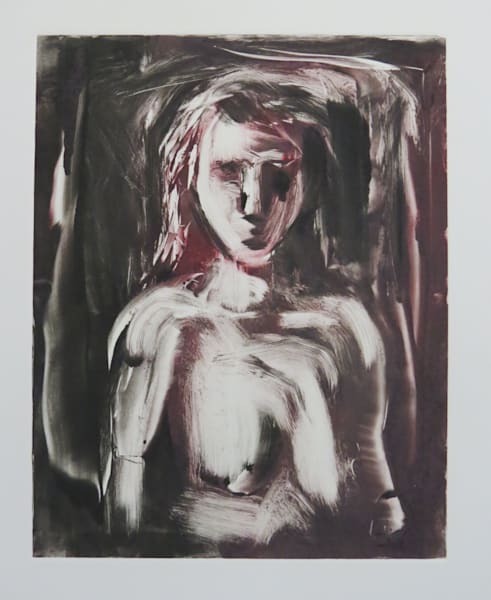 The prints depict figure drawing, portraits and abstract art.